“Pure & Simple”. Espresso shots & milk over ice. Unsweetened. 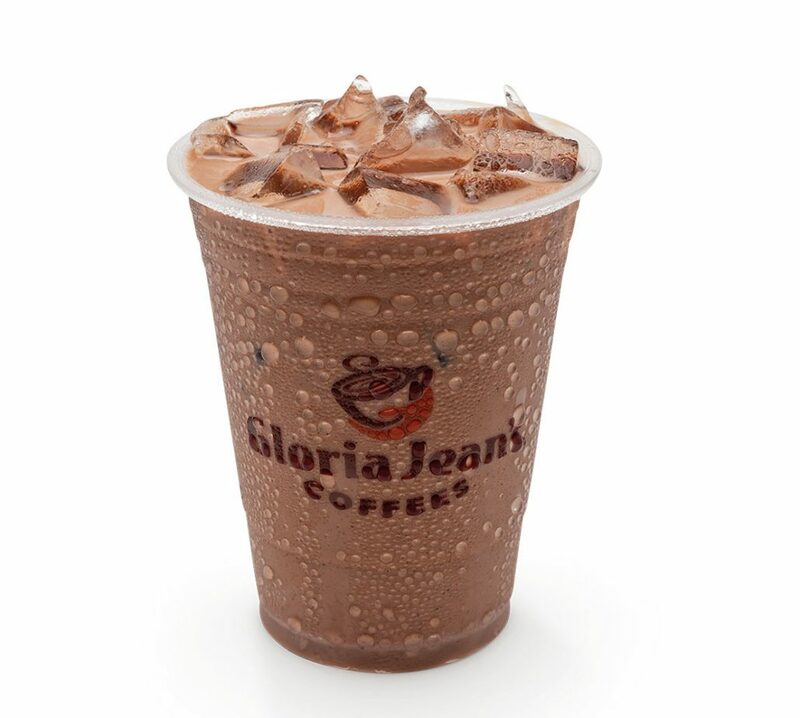 Rich chocolate, espresso & milk over ice. 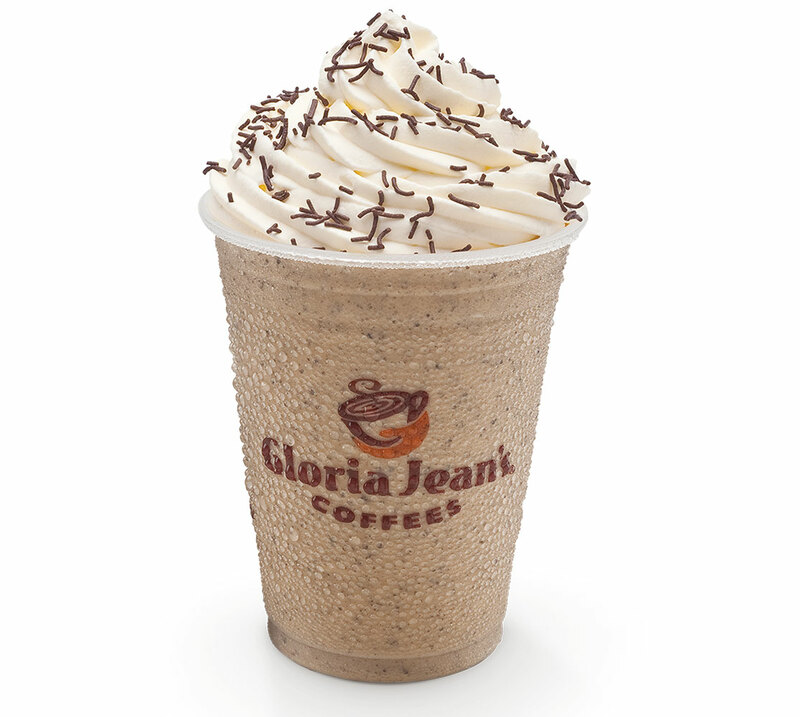 Topped with whipped cream and chocolate sprinkles. Espresso, milk and smooth vanilla blended with ice and topped with whipped cream. 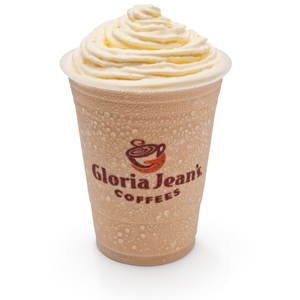 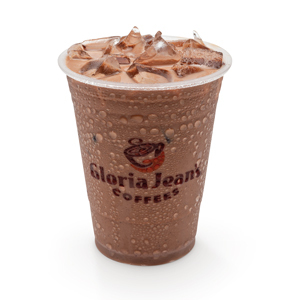 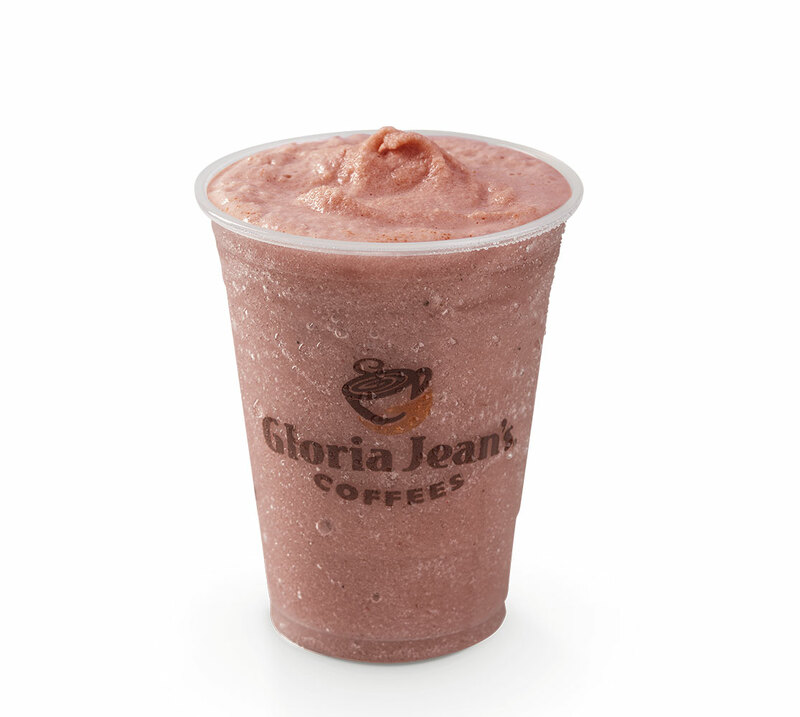 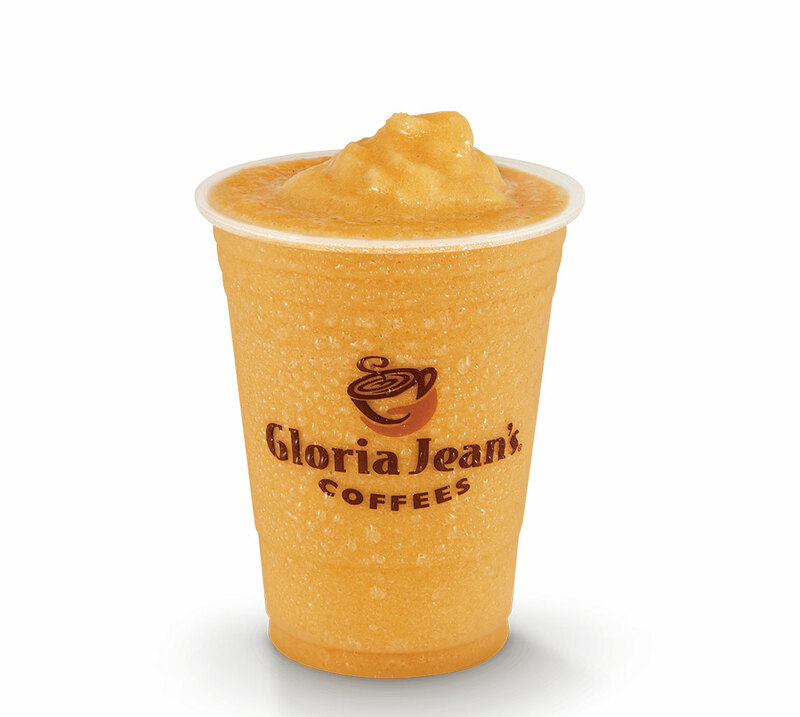 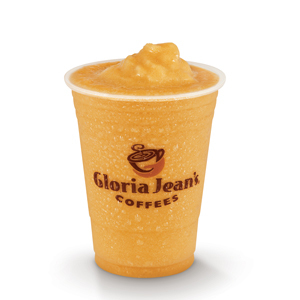 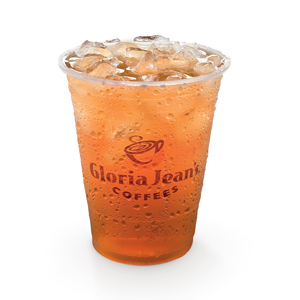 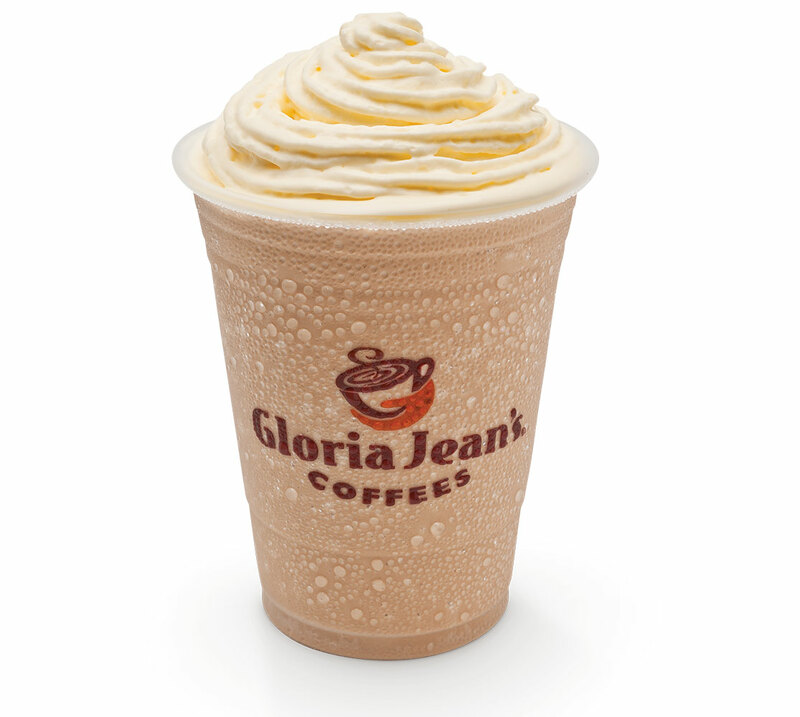 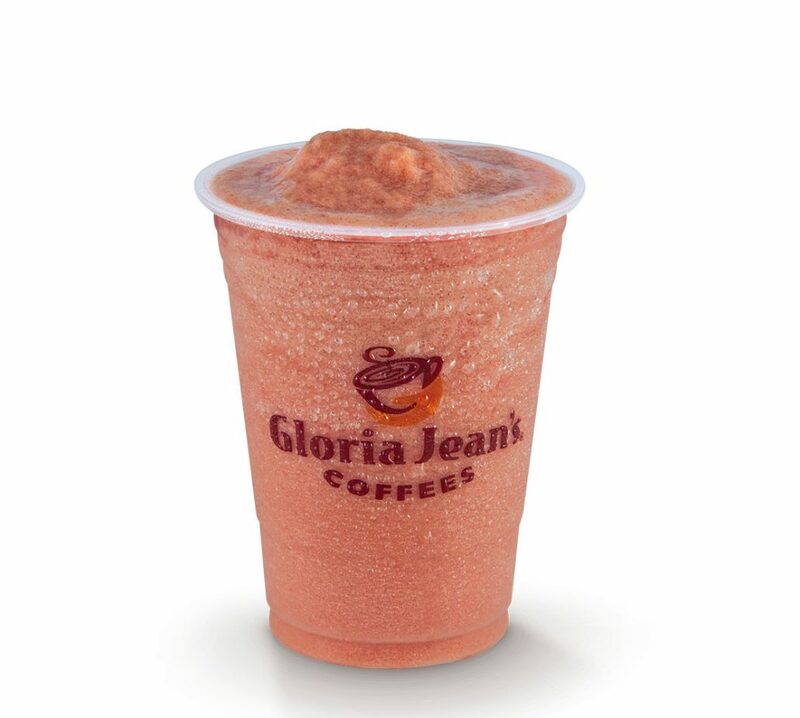 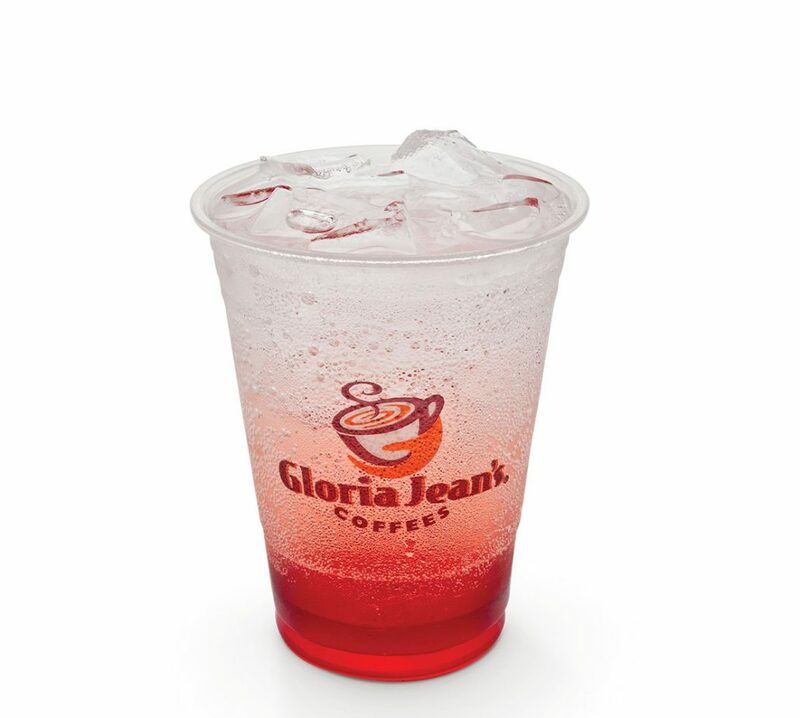 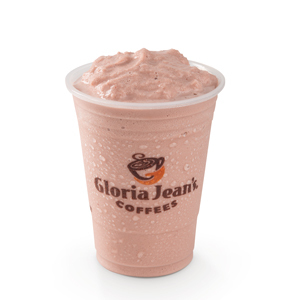 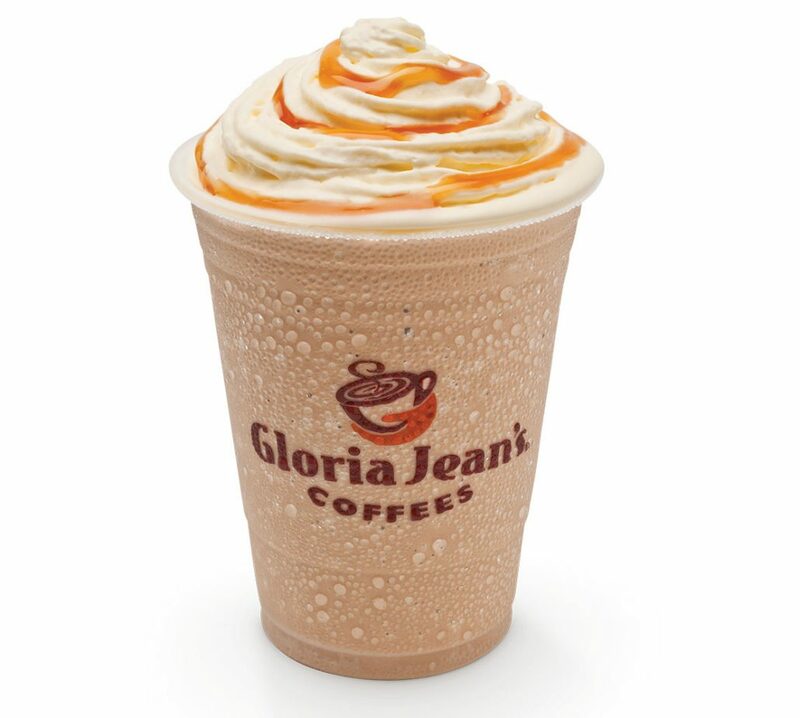 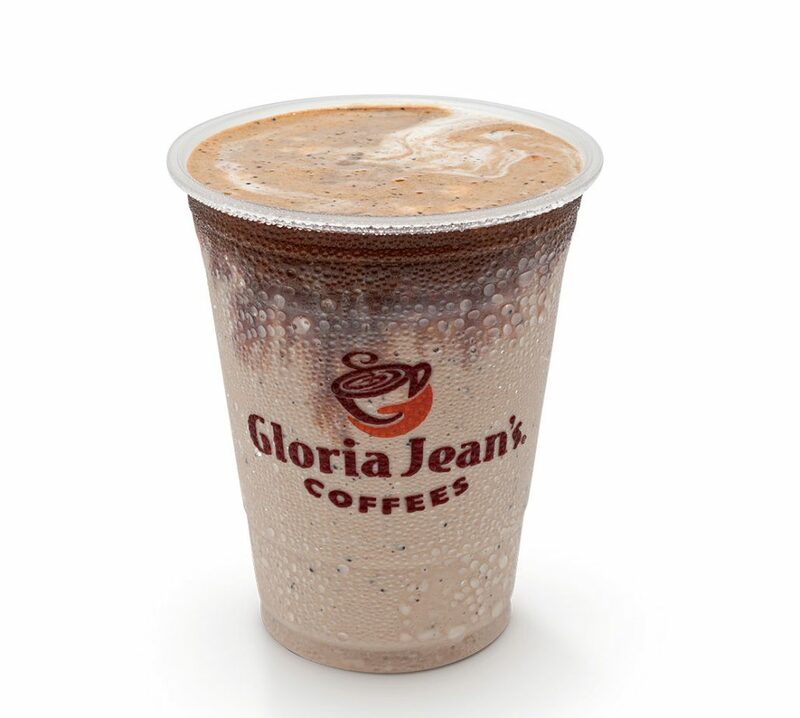 A Gloria Jean’s favourite. 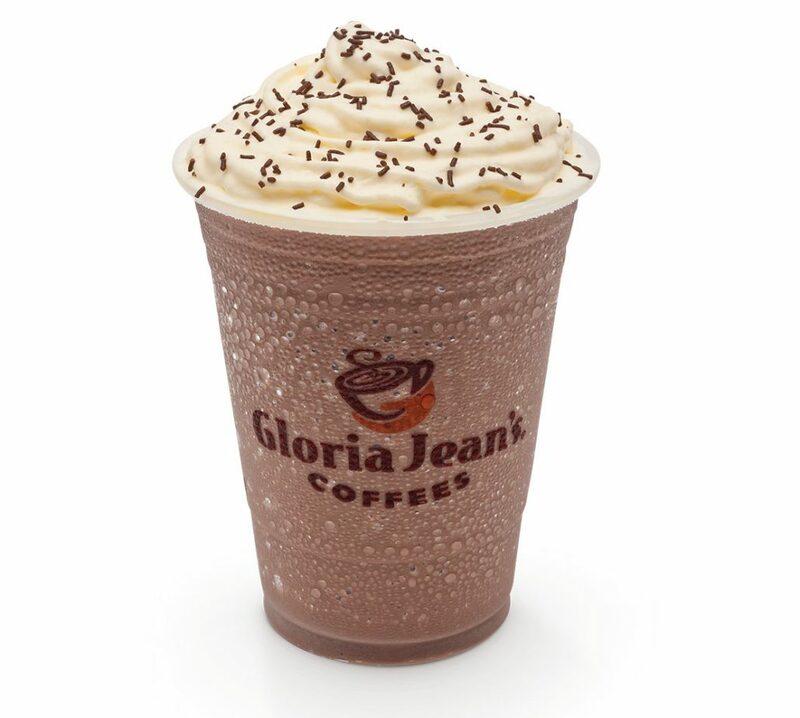 Chocolate & vanilla blended with ice, topped with whipped cream and chocolate sprinkles. 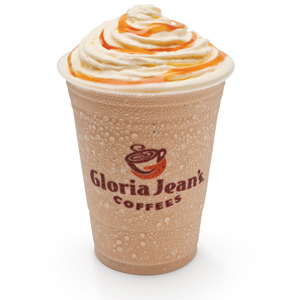 White chocolate, caramel, ice, milk and espresso blended together and topped with whipped cream drizzled in soft caramel. 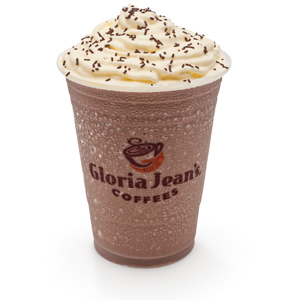 Tasty chocolate biscuits, white chocolate and milk blended with ice, topped with whipped cream and chocolate sprinkles. 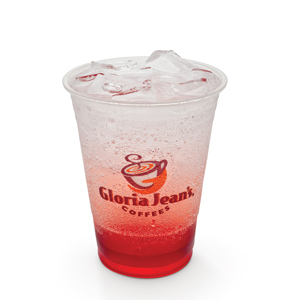 Our delicious Italian-style flavour syrups poured over sparkling soda water make this a thirst quencher. 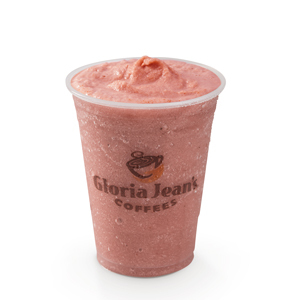 98% fat free, non-dairy blend of fruit puree and ice. 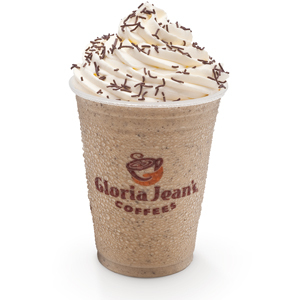 A blend of crisp peppermint & rich chocolate topped with whipped cream and green sprinkles. 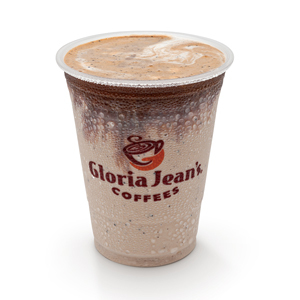 An exotic combination of mixed spices blended with milk and slightly sweetened. 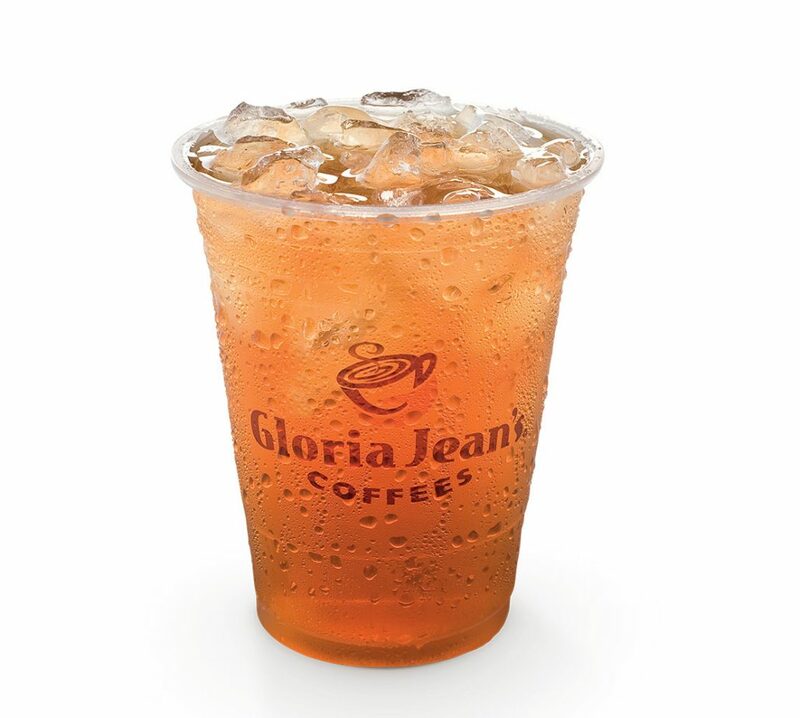 A refreshing and fruity Iced Tea, prepared using our fresh tea leaves, served over ice: green, black, mint, fruit. 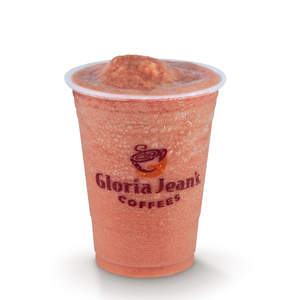 Sweet strawberry blended together with milk and ice for a classic favourite. 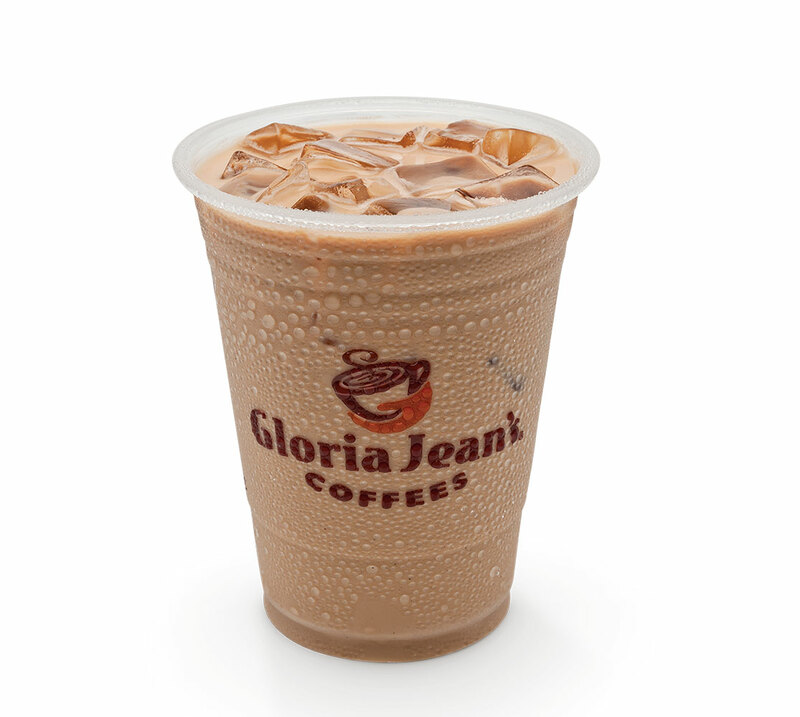 Voltage is an intense drink that delivers an authentic coffee ‘jolt’. A blend of milk, ice, vanilla powder, espresso beans and espresso. 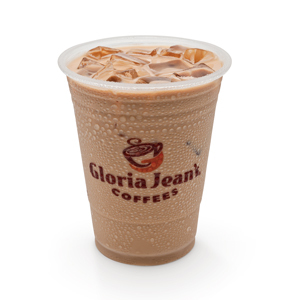 Hot espresso shots, the final ingredient, are poured onto the cold, blended mixture creating a dramatic visual display.